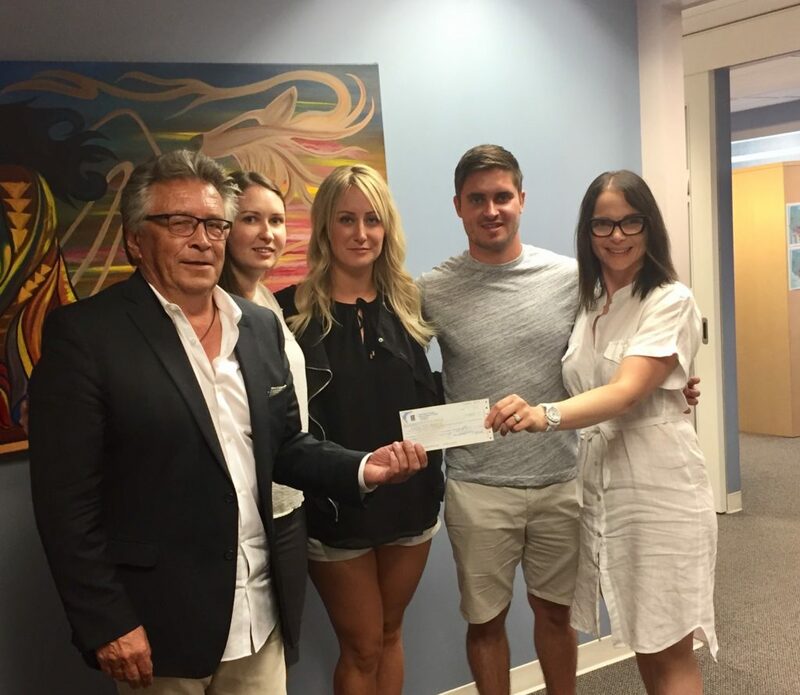 Our sincere thanks goes out to all who organized the Evan Skowron Memorial Golf Tournament, which raised funds for the Centre for the second year in a row! This year the tournament raised $19,450 for our Centre! Thank you for your commitment to suicide prevention.